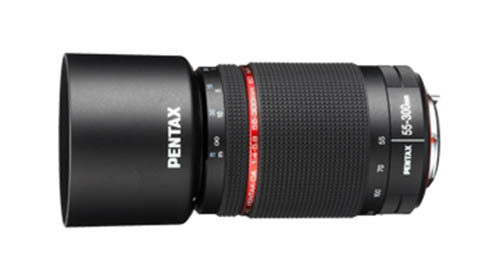 Along with the Pentax K-3 announcement, Pentax will also announced a new zoom lens: HD Pentax DA 55-300mm f/4-5.8 ED WR Lens. 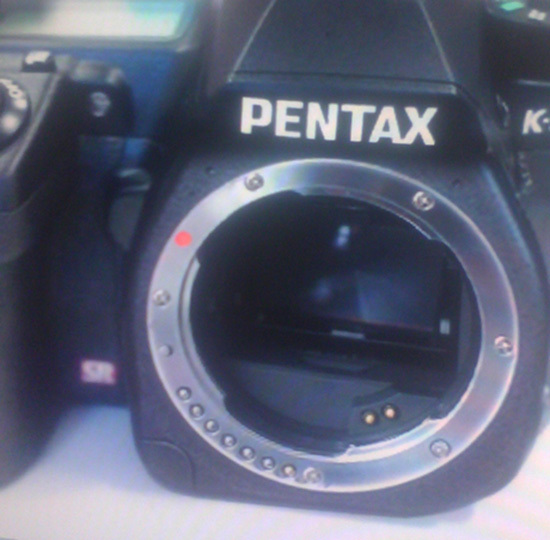 Pentax K-3 another leaked image ? 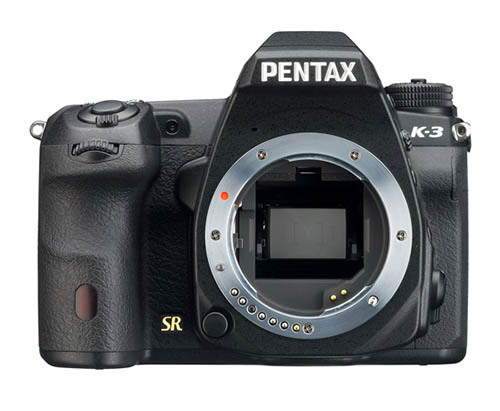 A new image of Pentax K-3 was leaked on the web. 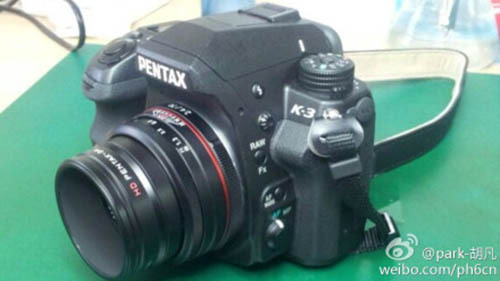 Chinese social site weibo user leaked a new image of Pentax K-3. Author CameraeggPosted on October 2, 2013 July 12, 2015 Categories PentaxTags image, Leak, Pentax K-3, Pentax RumorsLeave a comment on Pentax K-3 another leaked image ? 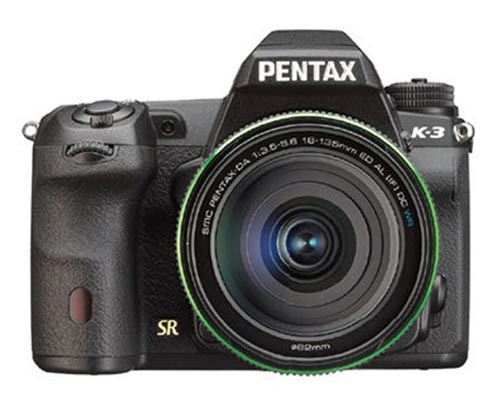 The first image of Pentax K-3 now leaked on the web. The official announcement will be on October 8, 2013. And a dpreview member also leaked more specs of Pentax K-3. The new Pentax K-3 is rumored to be announced on October 8, 2013. 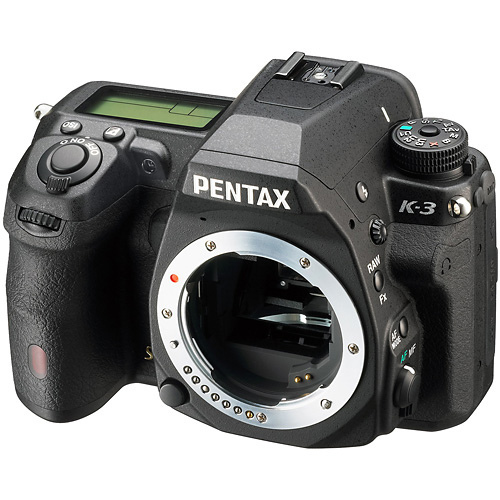 The rumored Pentax K-3 now list at Japanese PPG webiste (Pentax Photo Gallery). 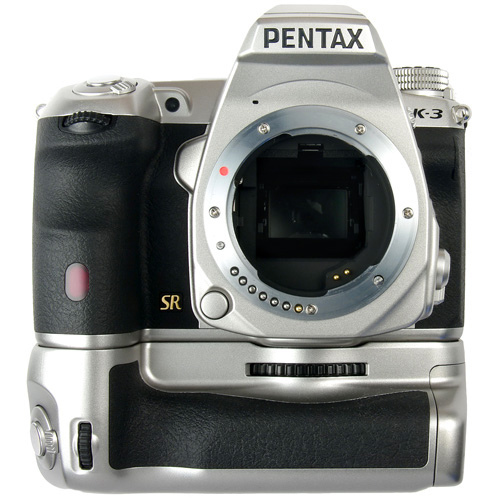 As rumored before, Pentax K-3 is an APS-C camera to be announced in Ocotber. 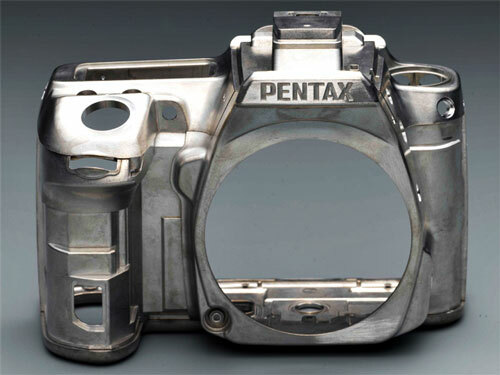 Pentax is rumored to announced a new APS-C sensor DSLR Pentax K-3 in late October. 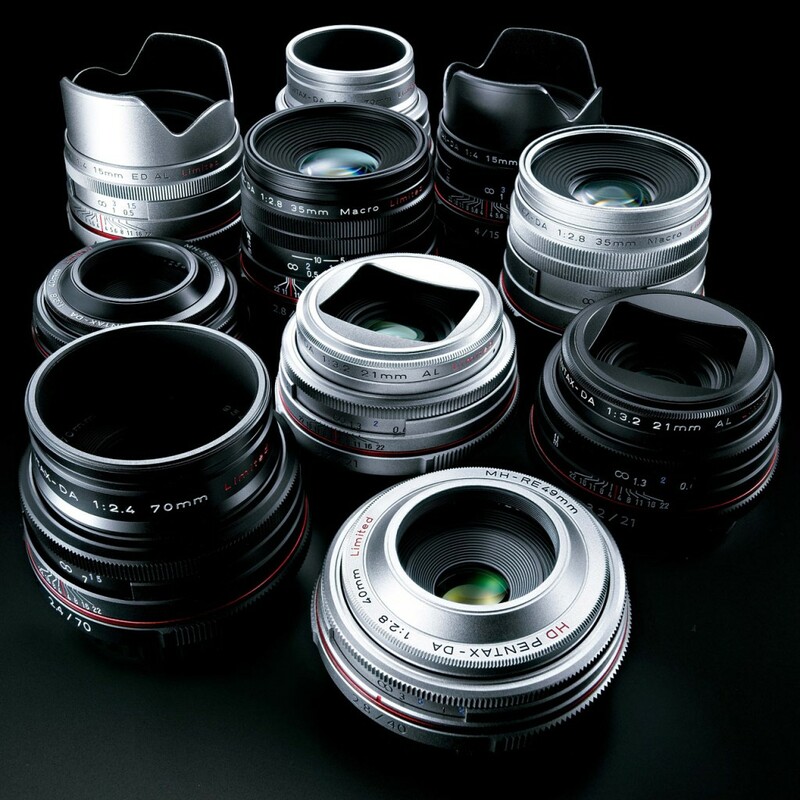 And along with K-3 announcement, there will new lens DA 18-70mm f/2.8 coming too. And here are rumored specs of this upcoming K-3. Ricoh Imaging has announced an updated set of Pentax DA Limited primes, with improved lens coatings and circular aperture diaphragms. Based on the existing 15mm F4, 21mm F3.2, 35mm F2.8 Macro, 40mm F2.8 and 70mm F2.4 designs, the ‘HD’ versions gain Pentax’s multi-layer HD (High Definition) coating, promising reduced flare and ghosting, and include diaphragms that are completely rounded at large aperture settings to give attractive background blur. And they also announced the AF540FGZ II and AF360FGZ II Pentax-branded flash units. Both are updates to existing models, now boasting weather-sealed construction to match Pentax’s line of weatherized DSLRs. The new flash units also feature built-in LED lights, intended for video recording.